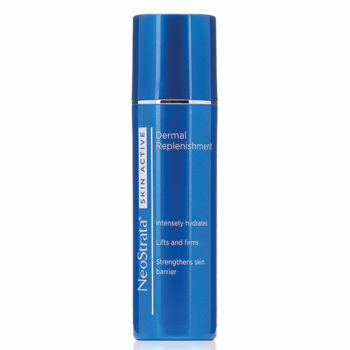 NeoStrata Bionic Eye Cream Plus gently targets and reduces dark circles, puffiness, and fine lines around the eyes. 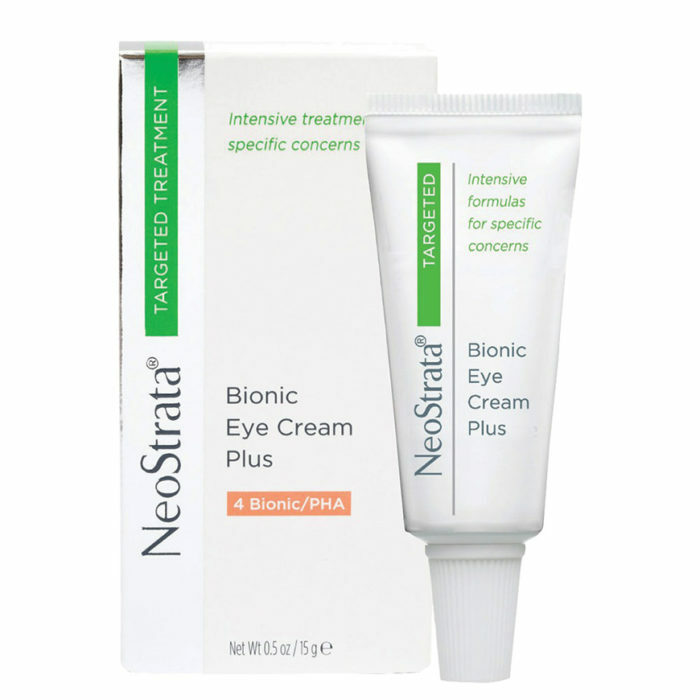 If the dark circles beneath your eyes are becoming a problem, then NeoStrata Bionic Eye Cream Plus is your solution. 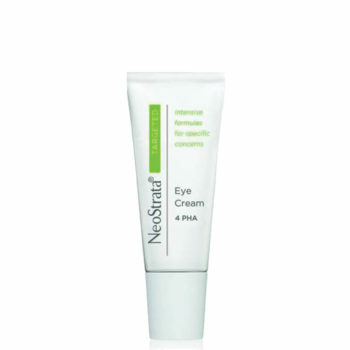 Eye cream to help hide dark under-eye circles, and reduce puffiness and fine lines. 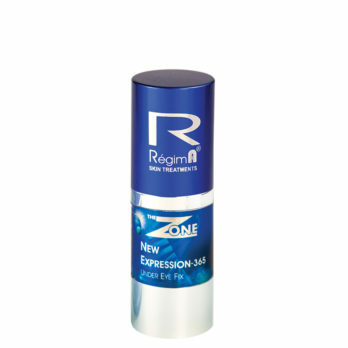 Apply to the eye area after cleansing, morning and evening. Daily sunscreen is recommended. NeoStrata Bionic Eye Cream Plus is a potent multi-functional eye cream that targets dark circles and reduces other visible signs of aging such as puffiness, fine lines and wrinkles. Vitamin K helps to strengthen leaky capillaries that contribute to the dark circles. Lactobionic acid is a potent antioxidant that helps prevent collagen breakdown and builds the skin’s matrix, smoothing lines from the inside so your skin appears firmer and less puffy. Green tea and cucumber extracts reduce puffiness and soothe the eye area. 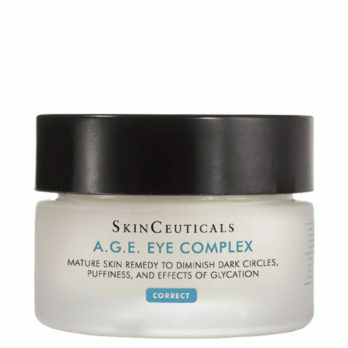 This fragrance-free and dye-free formulation is fully ophthalmologist tested.